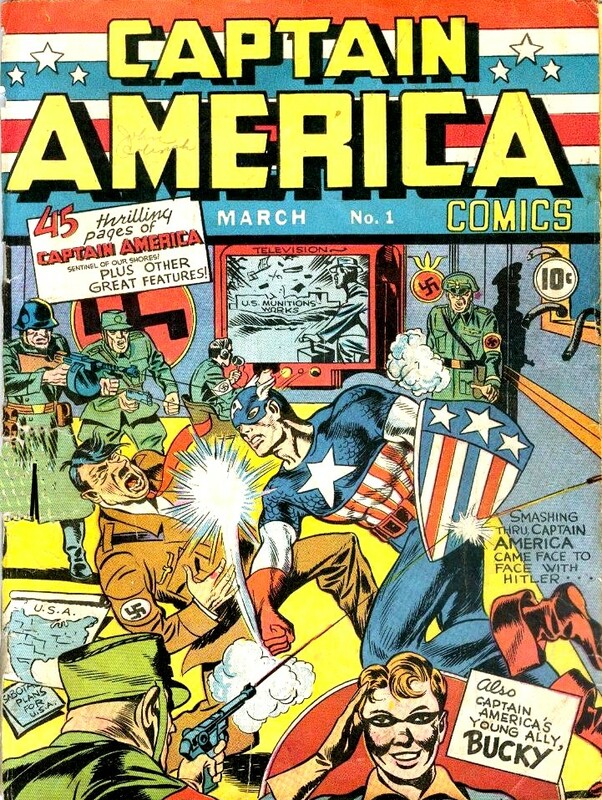 Back to business as usual, the guys spend this week discussing the Star-Spangled Avenger, Captain America. They pick their favorite stories, discuss the current comics, complain about the new costume and place the over/under on Steve Rogers’ inevitable return. This week’s picks include the new title Proof and the classic Kirbyverse title Captain Glory. This entry was posted in Showcase Podcast and tagged Captain America, Captain Glory, Jack Kirby, Kirbyverse, Proof, Winter Soldier. Bookmark the permalink.